Retail Park close to Hyde town centre and an Asda foodstore. The scheme comprises three units totaling 48,000 sq. ft. 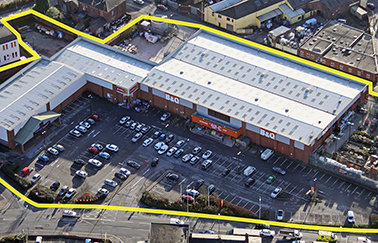 The property was developed by CPG and retained as an investment until its sale to British Land in 2006.